French pianist Catherine Weill maintains a vibrant international career as both a solo and ensemble artist, with celebrated performances in Paris, Switzerland, Austria, Italy, and Ukraine. In the U.S., audiences have heard her in Baltimore, Richmond, Tanglewood, and now in her debut performance with the Methow Valley Chamber Music Festival. Catherine’s passion for the chamber music repertoire for strings, winds, and voice began with early participation at various academies in Salzburg, and as a recipient of a fellowship to the Tanglewood Institute, where she worked under the guidance of Richard Goode, Seiji Ozawa, and Julius Levine. Catherine began her studies at École Normale de Musique and at the Conservatoire National Supérieur in Paris. This work was followed by acceptance into the studio of renowned pianist Leon Fleisher at the Peabody Institute of John Hopkins University in Baltimore, where she remained for four years. Catherine has always dedicated herself to teaching and, while completing a graduate diploma at the Peabody Institute, she also taught piano in the Peabody Preparatory Department. 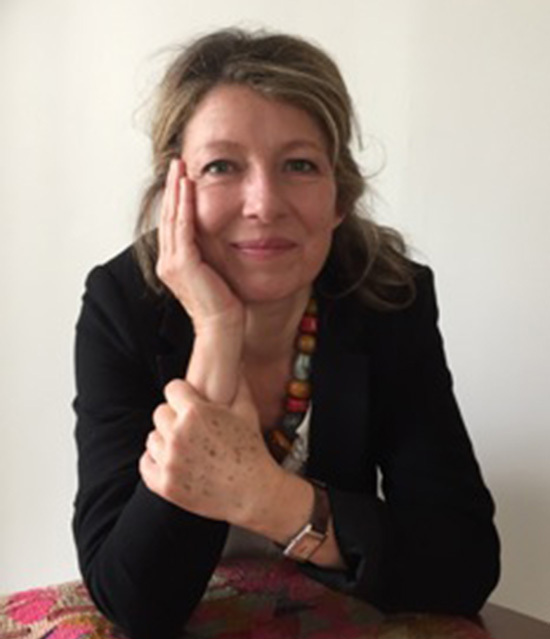 In France, she has dedicated herself to training young professional musicians as a member of the piano faculty of the Creteil Conservatory, the Aubervilliers Conservatory and, since 1994, as a member of the faculty of the Conservatoire National Supérieur de Musique de Paris. In addition to performing and teaching, Catherine regularly collaborates with French publishing House Gallimard Jeunesse Musique Editions, where she has recorded various contemporary works and both wrote and recorded an award-winning book on composer Frédéric Chopin for young audiences.